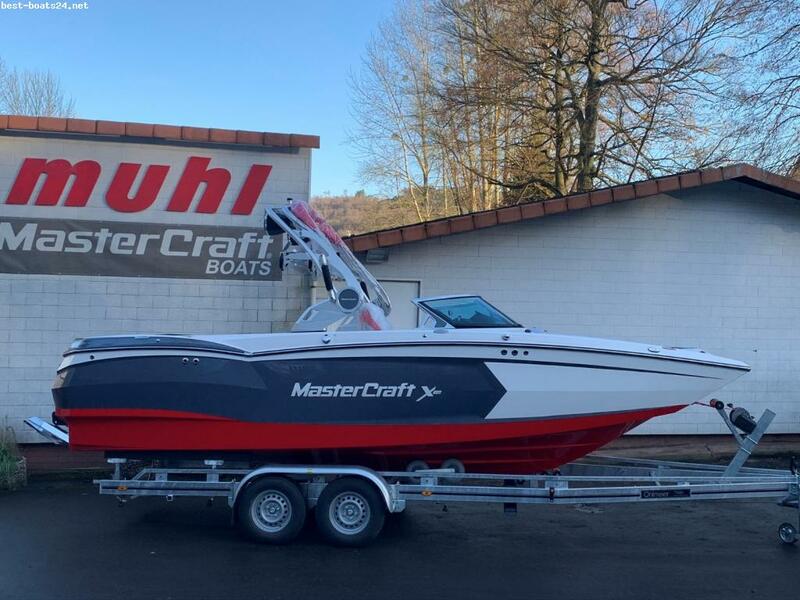 Als Ihr GENERAL-IMPORTEUR bieten wir Ihnen europaweit die größte Auswahl an Wakeboard & -Skibooten von MasterCraft; besuchen Sie uns und erleben jedes Boot live vor Ort bei einer Probefahrt. 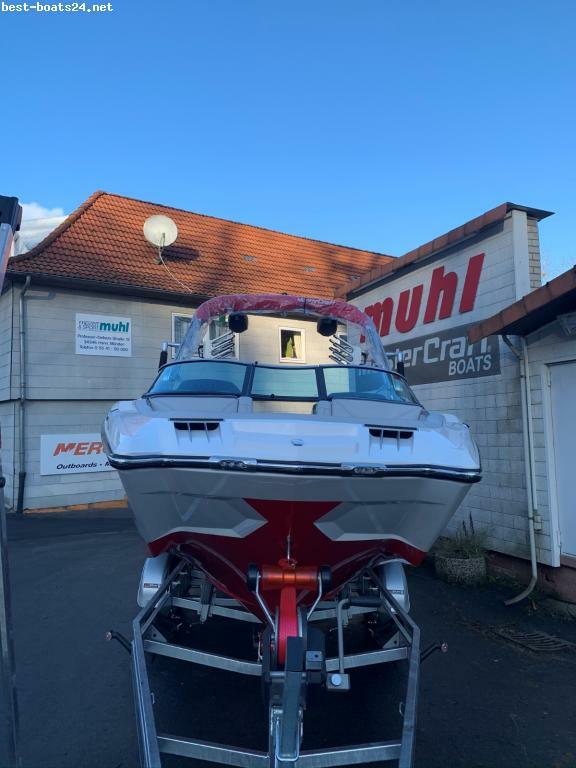 HIER::: XSTAR Modell 2019 - dieses Modell bricht alle Rekorde. 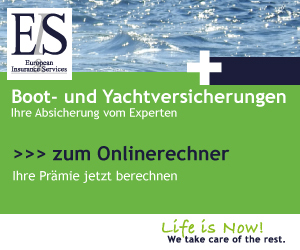 Befüllung vom Ballast 1900kg in nur 3 Min. + Switchback-Ballast ´a 4th mid-ship ballast tank´ ! Introducing the new icon. 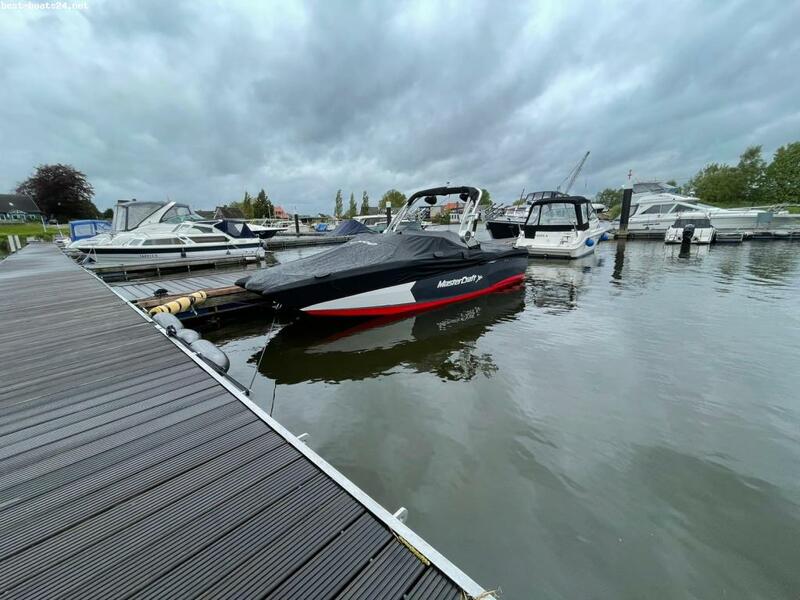 Completely redesigned and rebuilt, wakeboarding\\\\\\\\\\\\\\\\\\\\\\\\\\\\\\\\\\\\\\\\\\\\\\\\\\\\\\\\\\\\\\\' s original high-performance boat brings it to 2018. 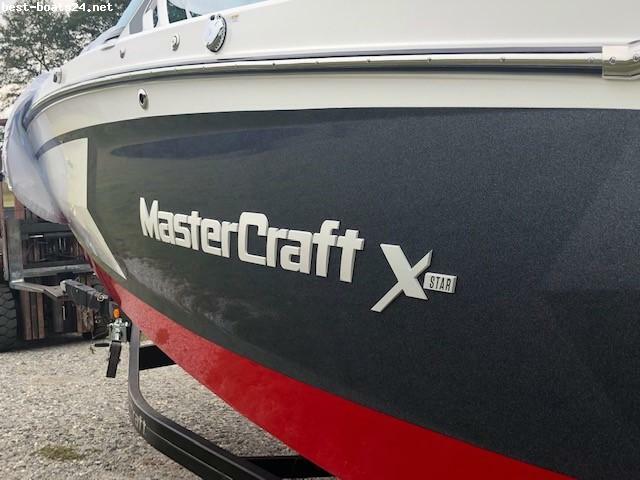 And by «it» we mean a radical new hull design for unparalleled wakes and the FastFill Ballast System to get them rolling in under three minutes, plus a new custom rudder for next-level-nimble handling. Add to that an intelligently designed, comfortable interior that includes even more storage for all day sessions with everyone. The XStar serves up the biggest, baddest wake in the industry--plus more high-end extras as standard than any other boat we make. This includes: the ZFT4 Tower, our innovative dual screen control, a 4th mid-ship ballast tank and the FastFill Ballast System, a next-generation 5500 GDI Ilmor Engine with 2:1 transmission and a premium audio package. Welcome to the new era.